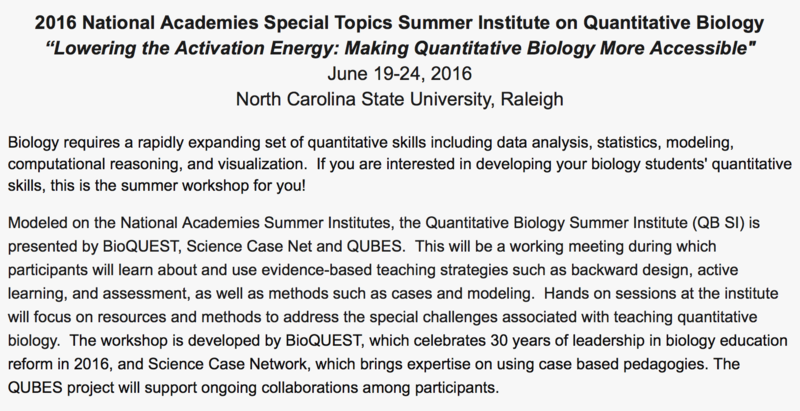 Data Nuggets will be presented at the National Academies Special Topics Summer Institute on Quantitative Biology on June 20th. To see the event on Facebook, click here. 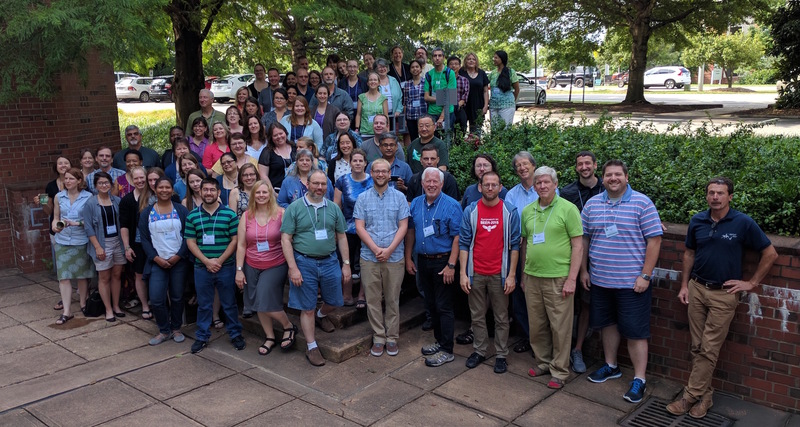 The Data Nugget “9 piece” team – developing new activities to bring real data into undergraduate classrooms! 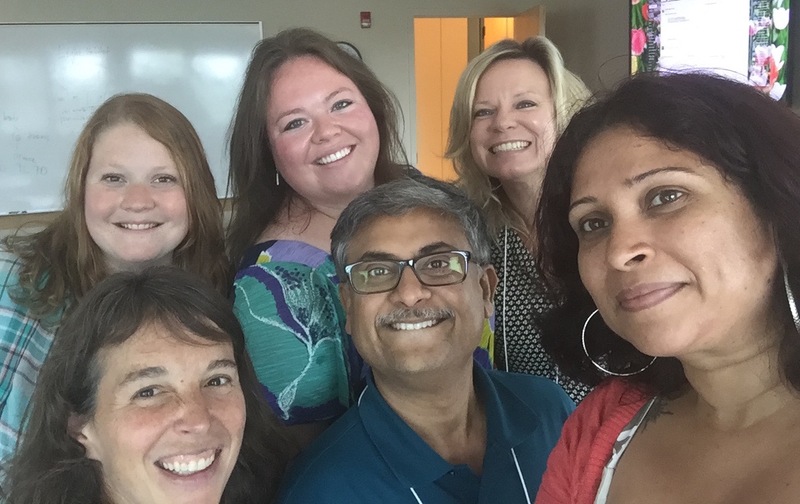 From left to right: Melissa Kjelvik, Jodi Forrester, Elizabeth Schultheis, Vedham Karpakakunjaram, Michelle Fisher, and Aditi Pai (not pictured: Kristine Grayson, Jim Smith, Bob Mayes) All the participants at the QUBES/BioQuest working group!